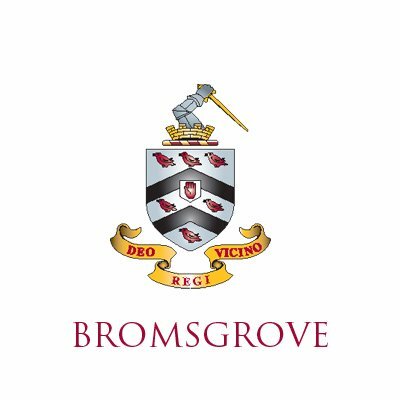 Speller Metcalfe was contracted to undertake an £11m multiple phase project to extend and remodel facilities at Bromsgrove School. 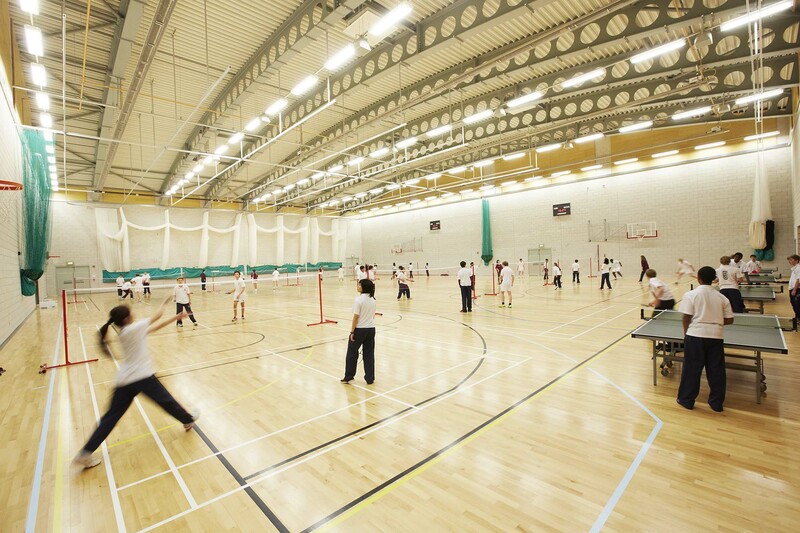 The scheme of works included the refurbishment of the existing sports facilities, the addition of a new sports complex with teaching rooms and a hospitality suite and the construction of a new boarding house. 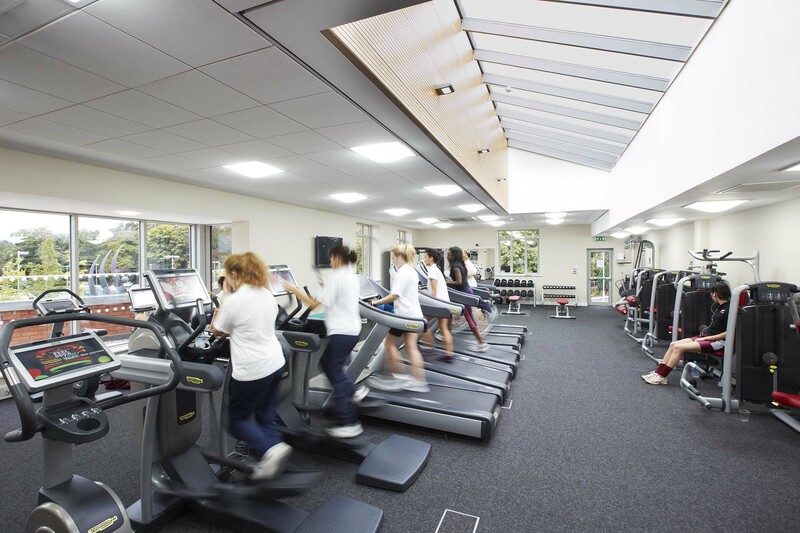 Representing the largest redevelopment in the independent school’s 500 year history, the scheme sought to bring the facilities up to a modern, state-of-the-art standard whilst remaining in keeping with the aesthetics of the rest of the school. 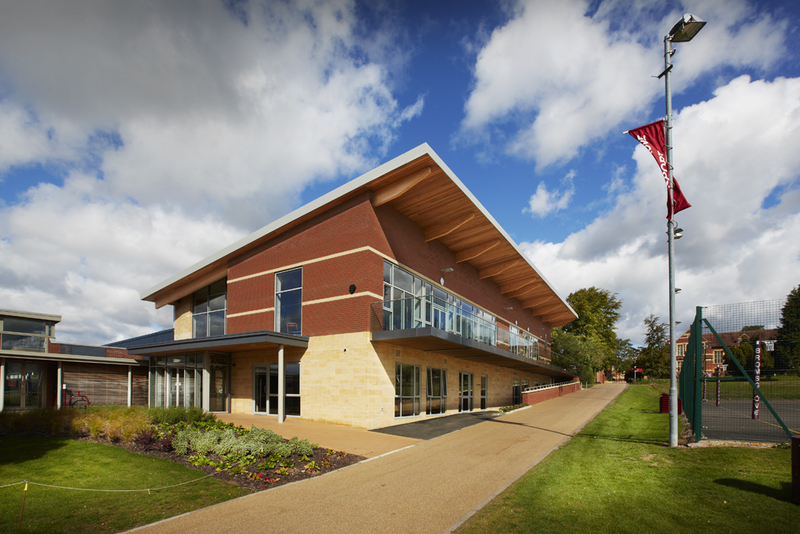 New Mary Windsor House- a three storey, 70 bed, en-suite boarding accommodation block with spectacular views over the sports’ pitches, plus new boarding house parents’ accommodation. Development of a new entrance, gatehouse and park, realigned for access from an elegant, straight approach road. 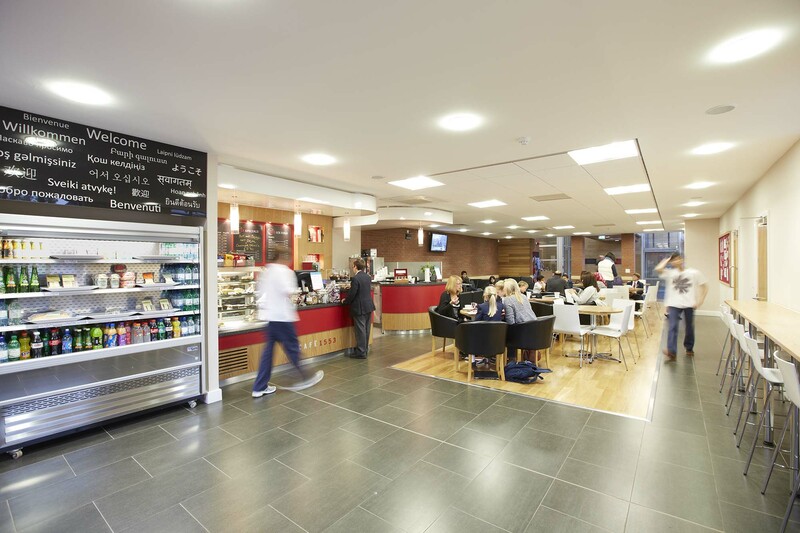 Whilst on site Speller Metcalfe worked closely with the client to minimise disruption to the school and their neighbours and were actively involved in decision making, demonstrating an honest and open approach through.